NOW AVAILABLE on the App Store (iOS, tvOS) and the Nintendo eShop (Wii U)! 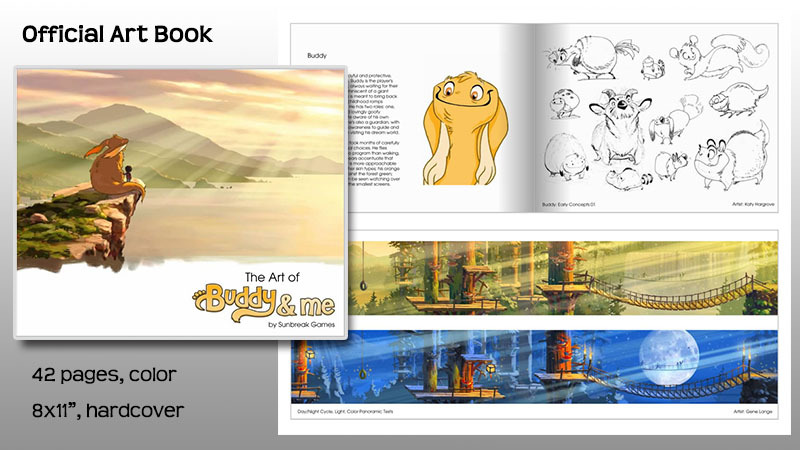 Welcome to the world of Buddy & Me: Dream Edition, a lighthearted “endless dream about friendship,” in this special edition upgraded with new features. 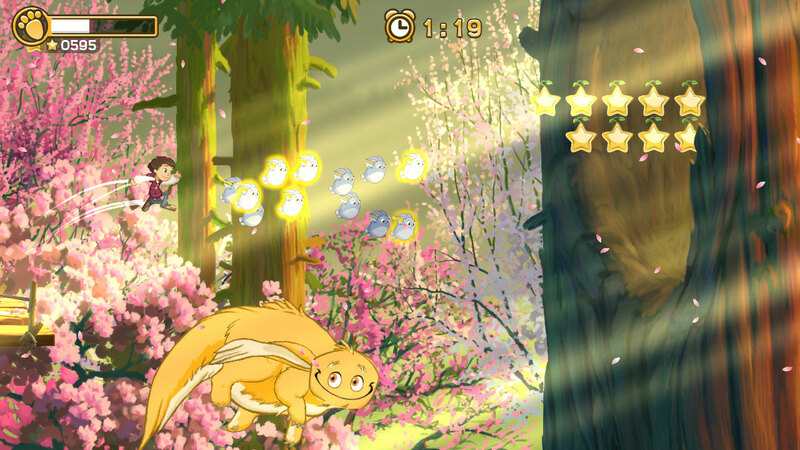 Race through the enchanted forest of a young child’s dreams, alongside your best friend, a magical creature named Buddy. 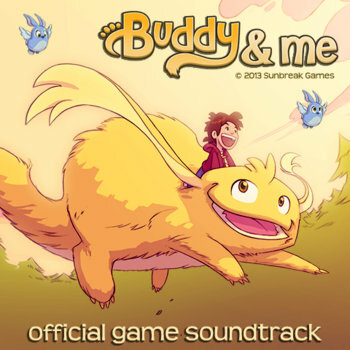 Buddy & Me: Dream Edition is a nostalgic childhood adventure about exploration and friendship, featuring the unique gameplay experience of a giant flying companion’s loyal assistance when in need. Run, jump, bounce, glide, and together fly your way through a never-ending landscape of treehouse-inspired obstacles, curious creatures, and natural wonders. The Dream Edition adds all-new unlockable items to customize your adventure! 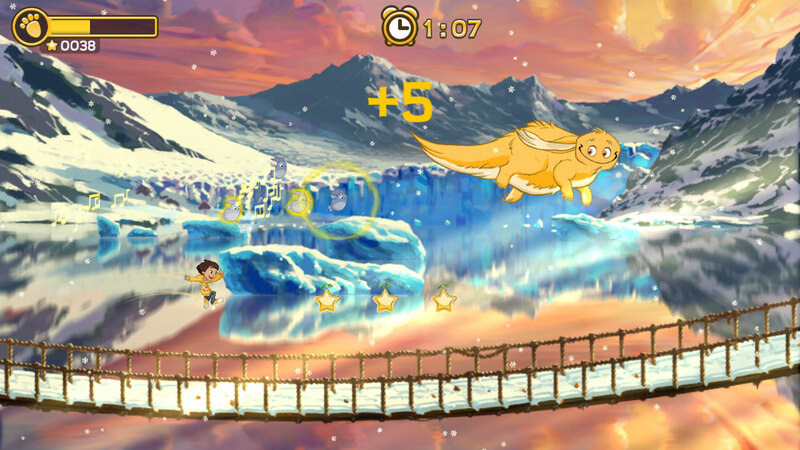 Buddy & Me: Dream Edition re-imagines the rules of the “endless runner” genre for a charming, relaxing experience that automatically adapts its difficulty for all ages & skills! Relax, hum along, and enjoy the view… or challenge yourself to see how far you can dream before waking! Customize your player with unlockable outfits! Unlock the Boost System to chase higher scores! Follow us for more updates here on Facebook and Twitter! 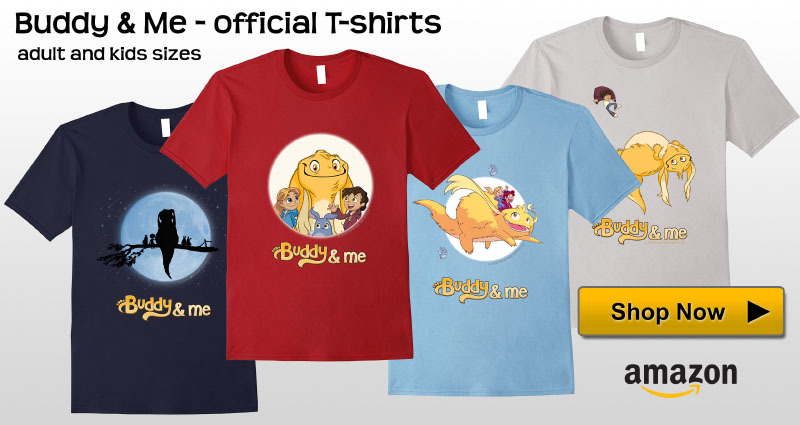 In April 2013, Buddy & Me was successfully funded on Kickstarter, with support from backers all around the world. 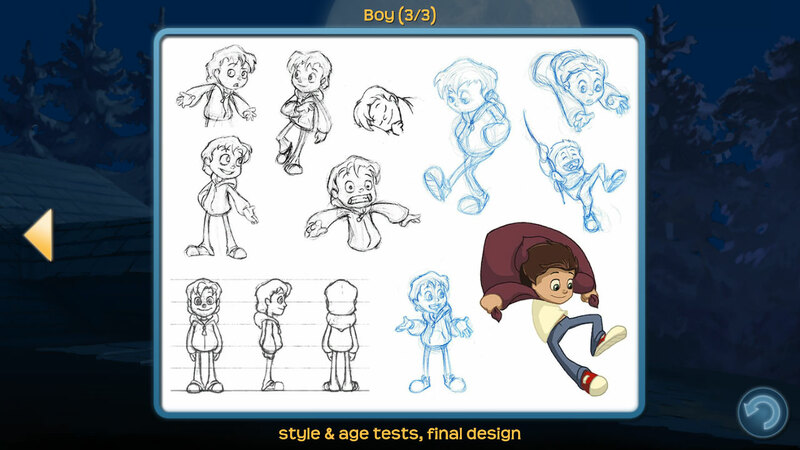 Buddy & Me was ported to Unity 3D engine by the engineering experts at Studio Pepwuper. With help from fellow indie studio Sky Tyrannosaur, it was upgraded further to finally bring the definitive Dream Edition to Wii U™, as a special thanks to our passionate fans who have time and again requested a Nintendo version of the game! Check out our Store page for more Sunbreak fan merchandise! Limited supply. $40 USD + Shipping. Please contact for details. 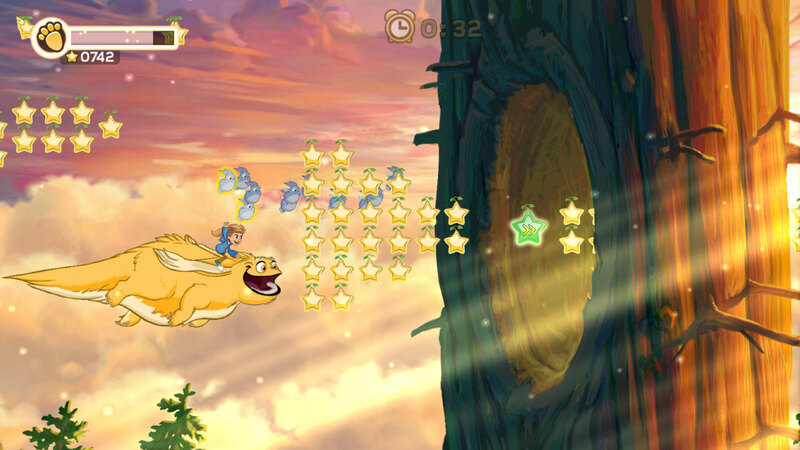 Collect enough Stars Seeds without falling, to fill up the Buddy Bar and activate Flight Mode! Time stops while flying with Buddy, extending your dream and allowing more bonuses to be collected. 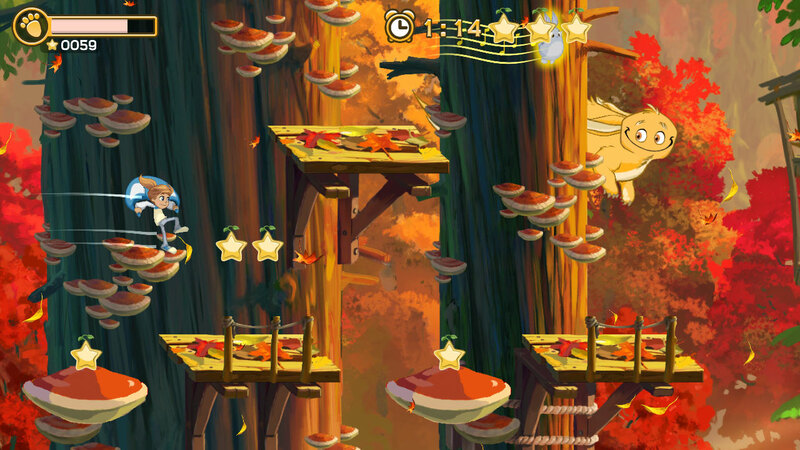 Press A at the right moment when landing on a Mushroom, for a giant Super Bounce! Collected Angel Bunnies will sing for a time bonus when crossing Landmark Bridges… and also give a large scoring bonus at the end of the dream. Activating a Golden Doubler Star Seed temporarily increases the value of all Star Seeds! 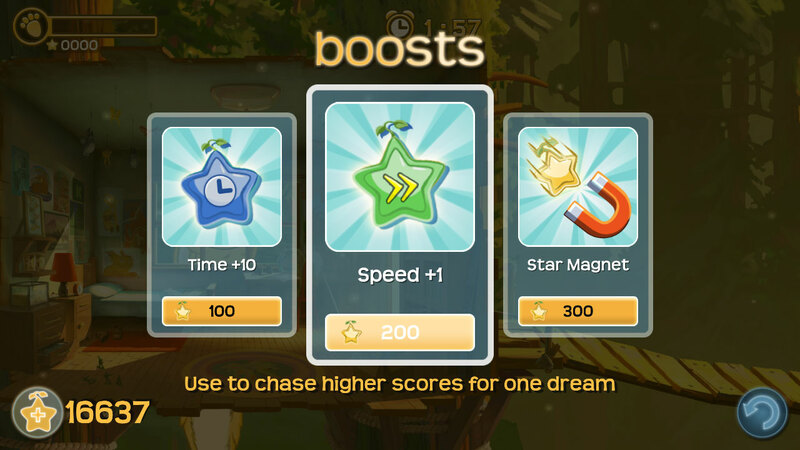 Unlock “Boosts” in the Extras Menu, to access Time, Speed, and Star Magnet upgrades. To select your Boost, at the beginning of each dream you can jump up to grab the Angel Bunny now waiting by your bedroom door. The game gets harder as you prove your skills… avoid falling and collect lots of powerups to access more challenging level sequences!